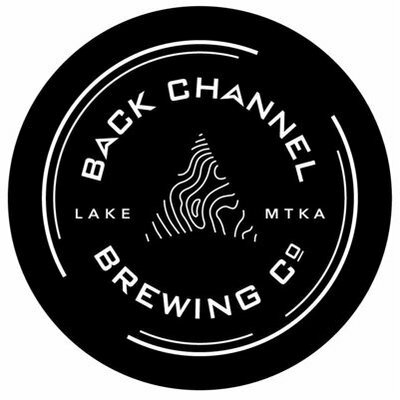 Back Channel Brewing is a collective of highly motivated individuals, who take pride in the necessary measures to produce beer that is second to none. We are a destination taproom, on the shores of Lake Minnetonka, and produce small batch beers that go hand in hand with each season. As with the nature of our surroundings, nothing is off limits and our progressive mindset will always lead the way.